Our Caring for Kids Campaign Is Here! Our 36th Annual Caring for Kids campaign kicks off today and we’ve got lots of fun opportunities for you to help support us this year! 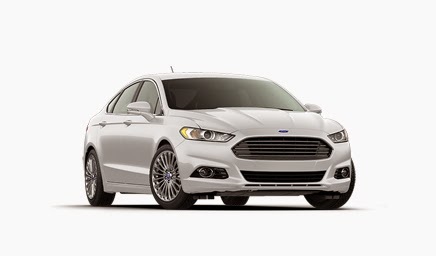 Our generous partner, the Neighborhood Ford Store, has kindly donated a 2015 Ford Fusion to the campaign - so one lucky guest is going to be taking home a pretty nice Christmas present! 10% of proceeds from all Holiday merchandise will go to our Caring for Kids campaign. You'll find mugs and magnets at every Eat'n Park location. In addition, restaurants that normally carry apparel will be featuring Christmas Star long sleeve adult t-shirts! You may be familiar with our Tips for Tots nights, in which our team members and local celebrities donate the evening's tips to the campaign. Events like these are fun for everyone, and of course, they benefit a great cause. Two Coupons: $1 Off Soup & A Free Latte! Order Your Holiday Pies Today! Check Out Our New Banksville Eat'n Park!